Exterior Construction | Millington, NJ | Creo Construction Services, Inc. Does the exterior of your home need an update? Ready to Replace Your Rickety Roof? Hire us to install new siding on your home. We can build a spacious deck in your backyard. Reduce your energy bills with new windows. Many contractors today are simply order takers. They'll slap some siding on your house, drop a roof on it, pop in some windows or whatever else you tell them to do. Then take your money and disappear. At Creo Construction we have the vision, talent and experience to take your home to a whole new level - making it the talk of the neighborhood. We take tremendous pride in our work, and view every job as an opportunity to work with you to transform your home, to see it for all it can be, and to increase its curb appeal and value. We're not general home builders - we are specialists. We're always researching the latest trends, materials, and techniques so that our workmanship stands head and shoulders above our competitors. It may sound crazy, but when it's your home, you want contractors who view their work as art, not just as another day on the job. John Creo started Creo Construction 15 years ago but has been in the construction industry for more than 20 years. His experience, coupled with his seasoned team of professionals, yields more than 100 years of industry expertise and experience. There isn't a project or problem we haven't seen and solved. The Creo team believes that you should treat people the way you want to be treated - so our customer care is unmatched. The proof? More than 80% of our new work comes from recommendations and referrals. Honesty, integrity and pride are the cornerstones of our business. Looking For Superior Workmanship and Customer Care? Call Creo. If you're ready to give the outside of your home a makeover, call on our experienced contractors to make it happen. 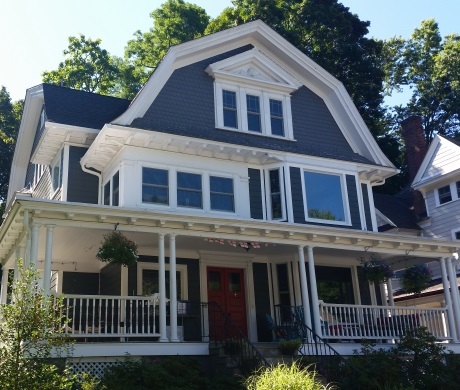 We can replace or repair a wide variety of exterior features, including siding, roofing and windows. You can also trust us to build a gorgeous wood deck on your property. Creo Construction Services, Inc. Specializes in exterior construction work in the Millington, New Jersey area. Our pros can sit down with you to discuss the changes you need to make to your home, help you select quality building materials and replace your outdated features. We'll give your home a totally new look. 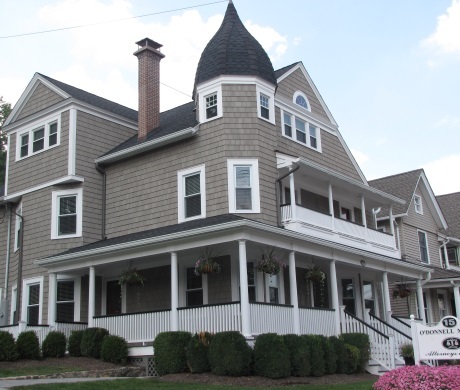 Call 908-991-4688 now to speak with a siding contractor and schedule siding replacement services. Creo Construction is a remodeling and repair company that relies on our talent and experience to enhance the overall appeal of your home. We specialize in a variety of services from roof repair, home remodeling, window installation or replacement, siding, and custom deck building. Customers can expect a contractor from Creo Construction to consistently be up to date on the latest trends and techniques to ensure we stand out from our competition. 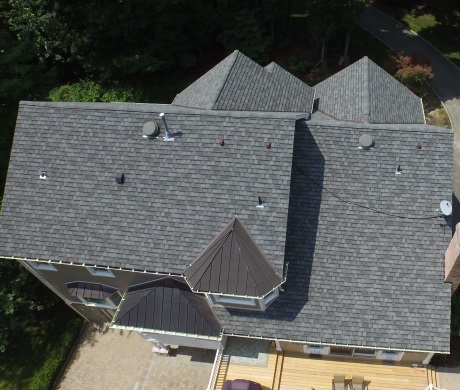 We are one of the premier choices for roofing companies in New Jersey. We offer a variety of colors and textures to ensure the right selection for your home. 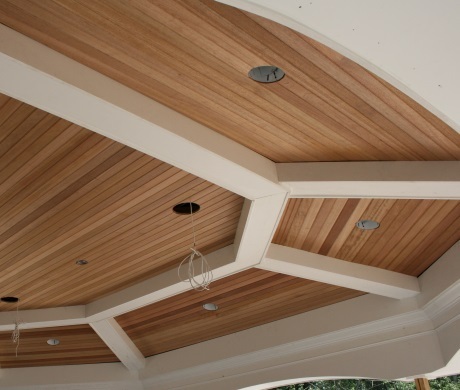 Our customers have the opportunity to make a statement through their roofing selection. Our roofers will work to help select the correct option to make your home the envy of the neighborhood. We also carry a wide selection of siding materials. A contractor will help customers understand the differences in their siding options as siding technology has been enhanced exponentially over the last few years. 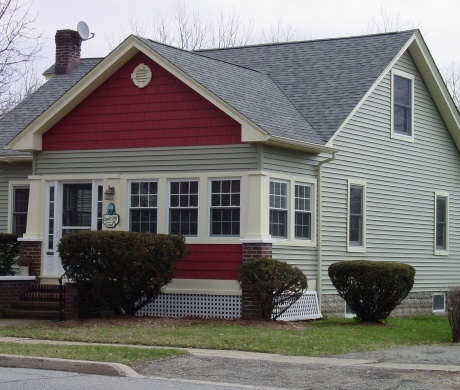 We carry vinyl siding, HardiePlank, cedar shakes, and NuCedar and have up to 18 standard colors and the opportunity to create custom color options to fit your individual style and design. When choosing replacement of older model windows as well as new installations, customers should keep in mind the opportunity to increase energy efficiency. Our window replacements give customers a great way to upgrade their windows without significant cost. Another exterior installation that will enhance property value and curb appeal would be a custom built deck. We work with a variety of materials and sizes to provide customers with the outdoor living space they desire. Whether you are looking to replace your roof or siding, or simply update your windows, Creo Construction has you covered. With high quality materials and extensive knowledge we are able to provide our customers with the services they desire. Contact us today at (908) 879-9595 for more information on our contactor services in NJ. From the first time I spoke with Sam to the completion of my project, Creo Construction and its crew were wonderful. My roof was installed in one day. Everyone that I dealt with was very professional and went out of their way to accommodate my needs. The crew did a great job installing the new roof and was very meticulous about the clean up. I will definitely be calling them when I need additional work done. I have never had such service that you have given! My roof was done in one day. Your men cleaned and disposed of all debris. Wow! I give Creo Construction the highest rating! I would recommend anyone to use Creo! We wanted you and your crew to know how much we enjoyed working with you. The job everyone did was professional and done with care. Thank you for making all the adjustments along the way to insure our complete satisfaction. Service Area: Atlantic, Bergen, Essex, Hudson, Hunterdon, Mercer, Morris, Middlesex, Monmouth, Ocean, Passaic, Sussex, Somerset, Union and Warren County. Copyright © 2019 Creo Construction Services, Inc., all rights reserved.